Former Nissan chairman Carlos Ghosn has been in custody since November 2019 but he claimed that the allegations against him are false and he is innocent. He has been charged for financial misconduct and for under-reporting his pay package. 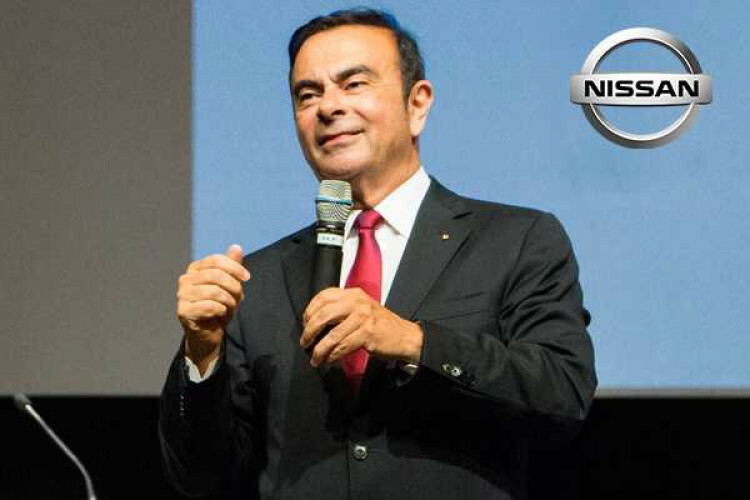 However, the 64-years old Ghosn said that he has never received any compensation from Nissan that wasn't disclosed and that he has never been accused of wrongdoings.